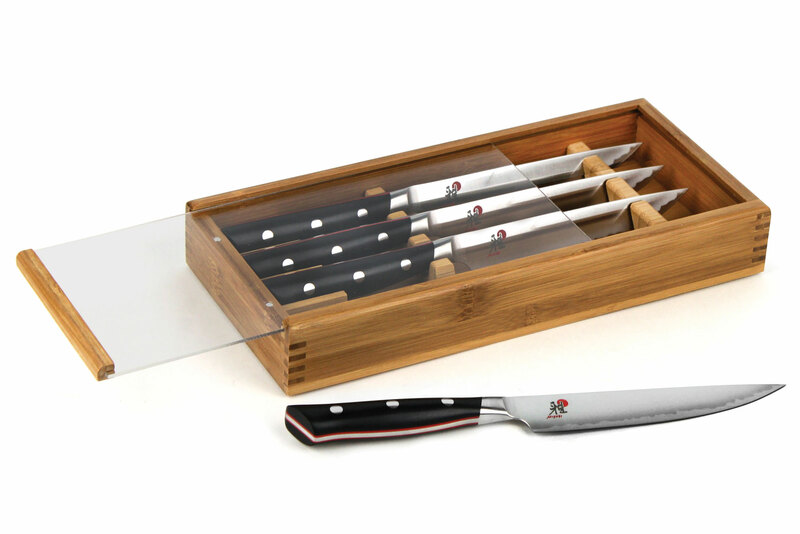 Miyabi Evolution Steak Knives are ideal for an elegant dinner of tenderloin steak, grilled lamb chops and more. 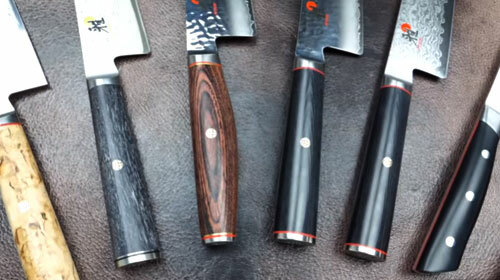 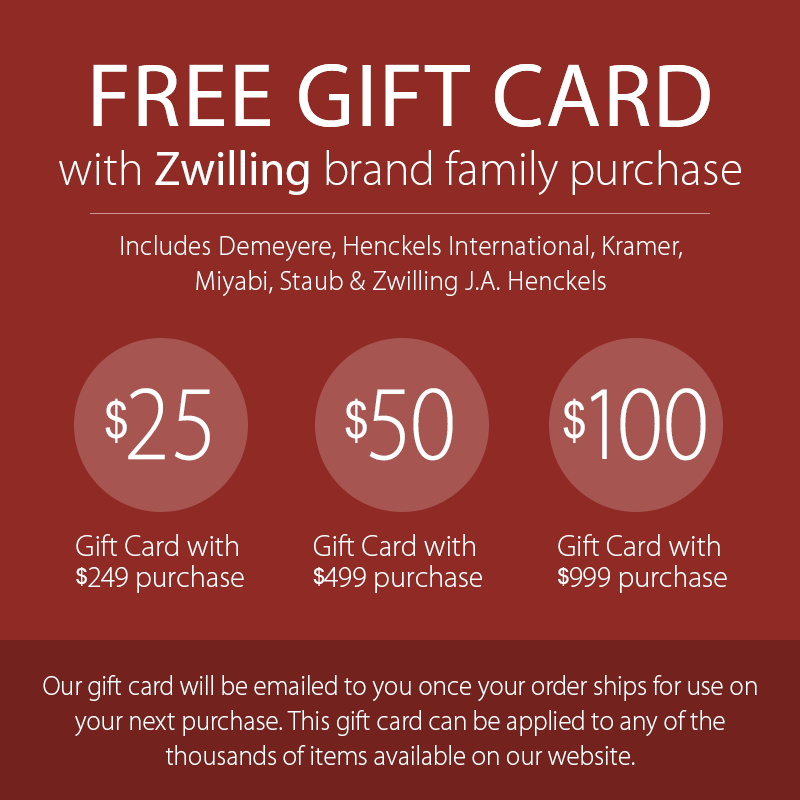 Crafted in the samurai sword-making capital of the world, Seki, Japan, Miyabi merges Japanese craftsmanship with German engineering expertise to produce the ultimate kitchen knives. 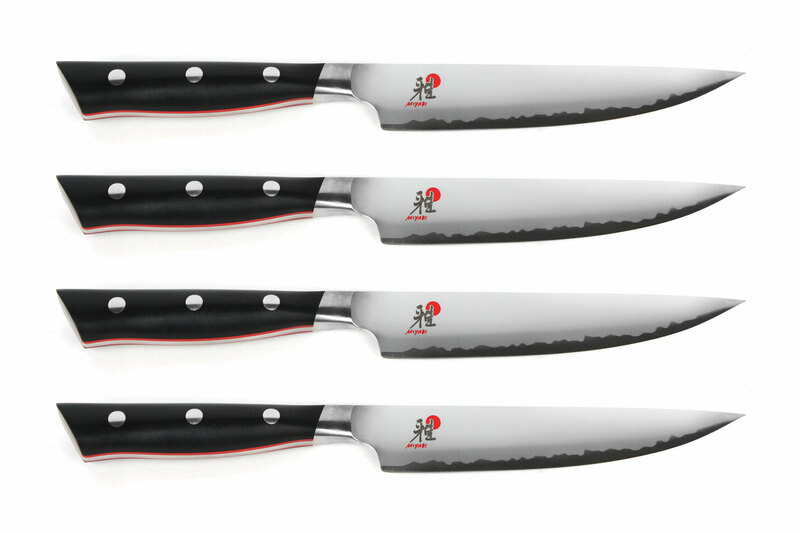 Experience the beauty of sharpness with the Miyabi Evolution series. 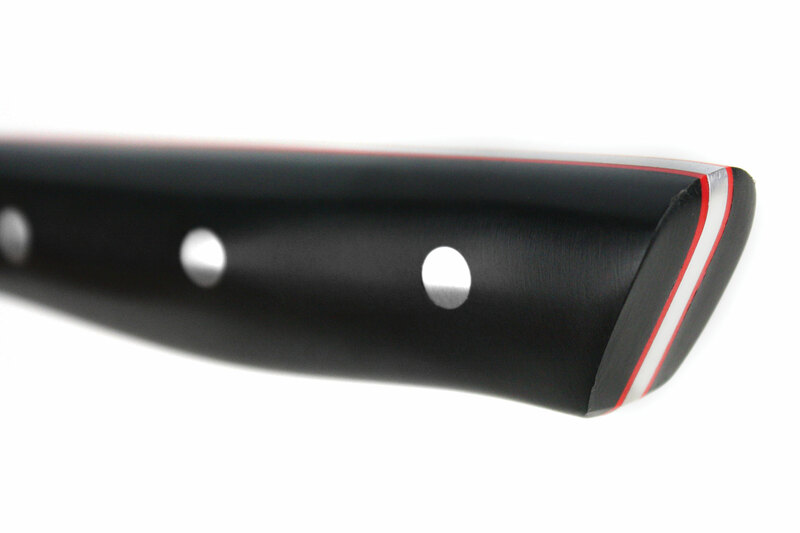 Beautifully polished to a mirror finish, the ice-hardened blades are extremely durable and corrosion resistant. 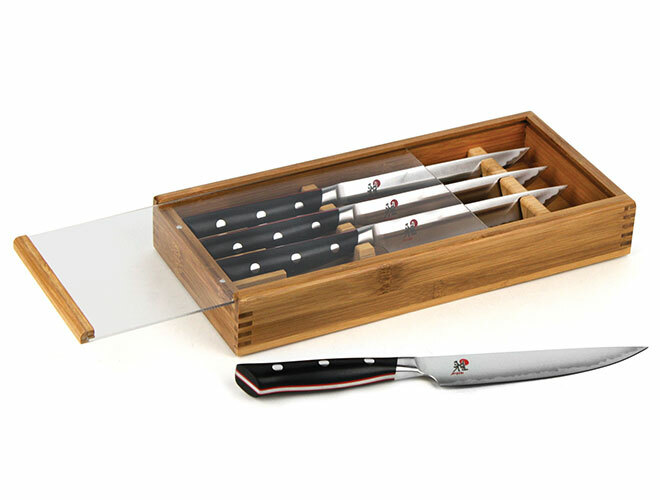 Made from revolutionary fine carbide FC61 steel, these knives offer the signature sharpness for which Japanese knives are known. 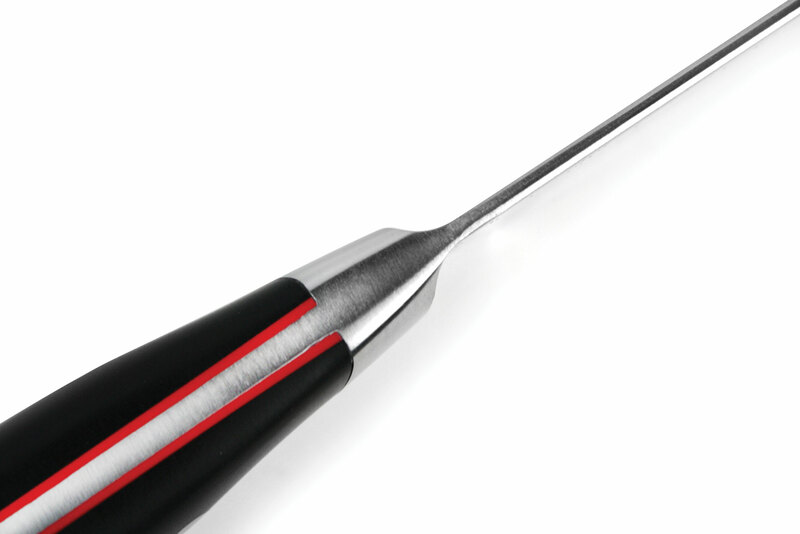 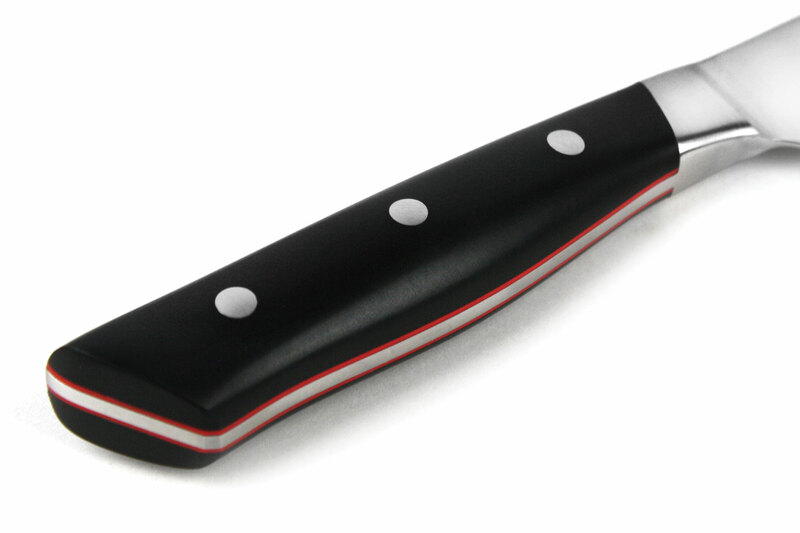 The ergonomic, triple-rivet handle encourages fatigue-free cutting and supports both Western chopping and Asian rocking cuts. 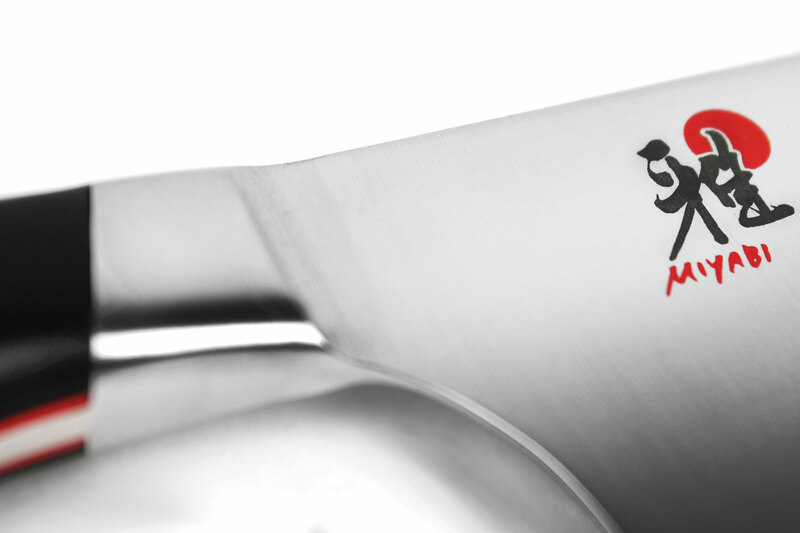 With their utmost attention to detail, skilled artisans ensure each knife is of the finest caliber. 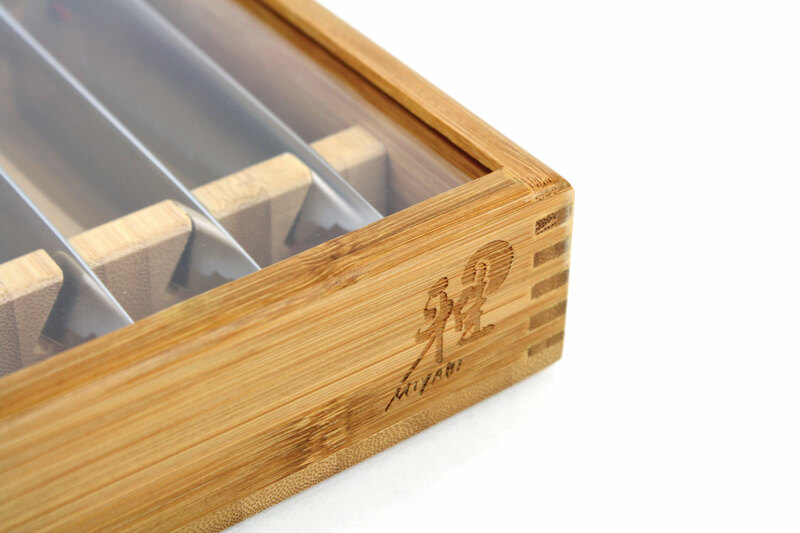 It takes more than 100 steps and 42 days to create one knife worthy of the Miyabi brand. 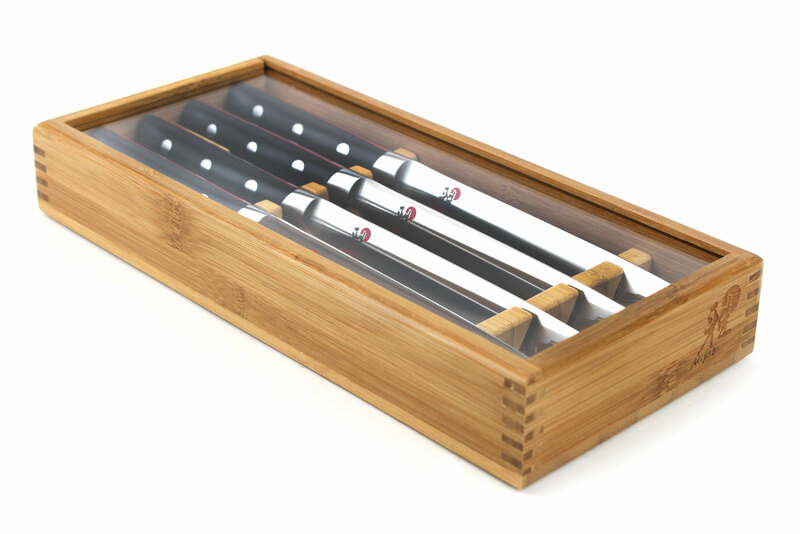 11 x 5 x 1-5/8-inch tall Bamboo Knife Case.